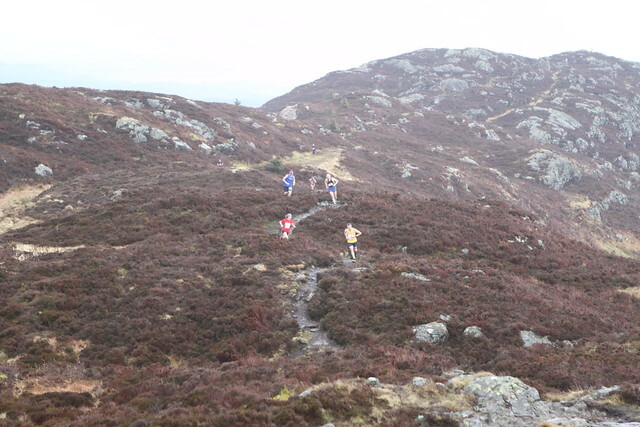 The Allan Scally Road Relays will be back in action next year – on Saturday 3 March. Organisers Shettleston Harriers have been forced to shelve this year’s edition of one of the best-known traditional events on the Scottish running calendar due to a number of issues. 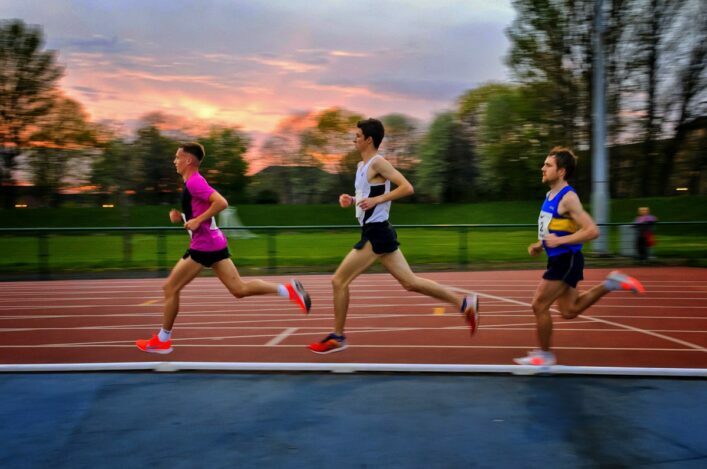 However, the club are keen to stress the Allan Scally Relays will return in early March next year and the timing should help clubs as they prepare for the National Road Relays at Livingston later that month. John Mackay of Shettleston said: ‘The 2017 race unfortunately had to be cancelled on our usual venue and to secure the future of the race a traffic-free course had to be found. ‘The race will now move to a new venue in 2018 and will take place on Saturday 3 March. Glasgow Green will be the venue now and it will be over a traffic-free, fully measured 4 x 5K route. 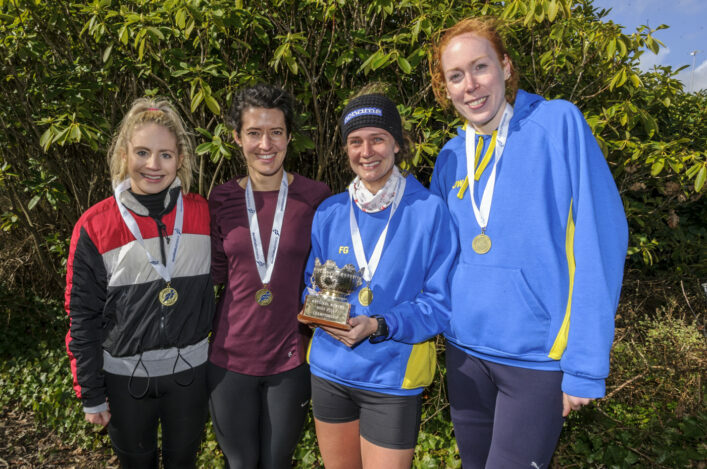 ‘The course is very flat, fast and an ideal test or trial for clubs ahead of the National Six and Four-stage Relay which is due to take place later in March 2018. 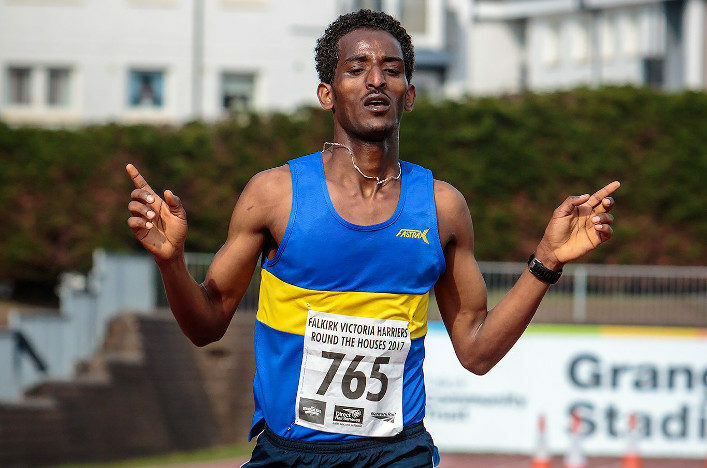 ‘Shettleston Harriers have successfully promoted the Babcock 10km on this new course and we are confident the course will produce fast times. We are hoping to have chip -timing and a major sponsor announced in the next few weeks.